[資訊] Xperia Z 也有Android 4.4的動靜了!!! 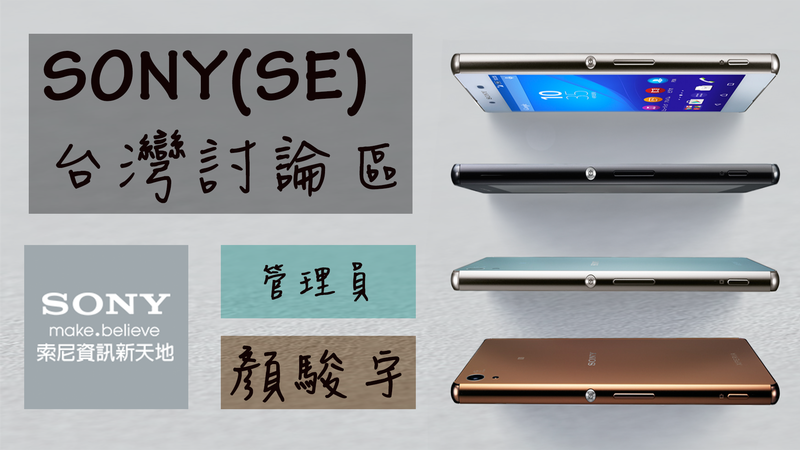 截至4/1，台灣地區的Xperia Z1, ZU Z1C 都陸續收到Android 4.4的更新了，還沒更新的朋友可以用PCC或Update Service更新唷!! Copyright © 2014 by William Yen. 技術提供：Blogger.